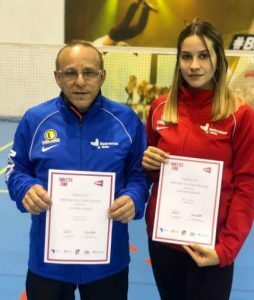 Patrick Cassar, one of the Badminton Academy Coaches and Ann Marie Bezzina, athlete and student at MCAST 1st year in Bachelor of Science (Honours) in Sport, Exercise and Health, attended a BWF Shuttle Time Trainer/Tutor Course in Sigulda, Latvia, where they have successfully qualified in Trainer level. 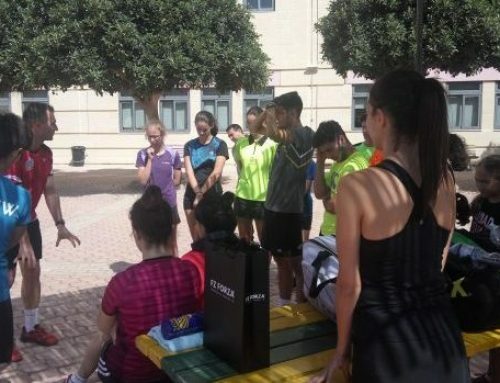 The aim of this participation was to have more local resources who are able to deliver more Shuttle Time Teacher courses to Physical Education Teachers, coaches at beginner level or anyone who is interested in teaching badminton basics. Those who qualify in Shuttle Time Teacher level, will in turn be able to deliver the Shuttle Time Program in schools and other institutions/clubs. 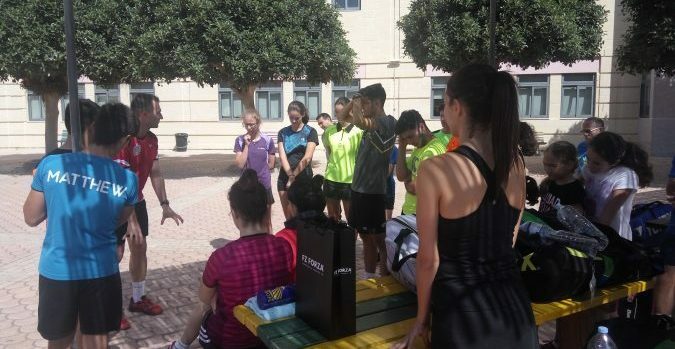 By means of the program Badminton Malta, is aiming to spread badminton more in the schools, through the schools’ program started this year by the SPU (Sports Promotion Unit). Participation was made possible thanks to EU Funds “Small Initiative Scheme” and through Badminton Europe who continuously offer support in the development of coaching education to their member associations.